A family is shaken to its core after the mysterious disappearance of a teenage boy in this eerie tale, a blend of literary fiction, psychological suspense, and supernatural horror from the author of A Head Full of Ghosts. 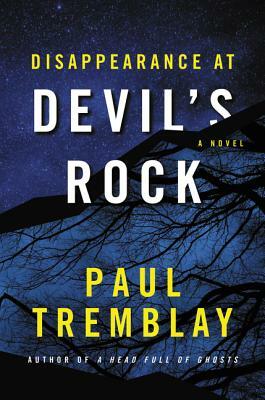 “A Head Full of Ghosts scared the living hell out of me, and I’m pretty hard to scare,” raved Stephen King about Paul Tremblay’s previous novel. Now, Tremblay returns with another disturbing tale sure to unsettle readers.